NASDAQ-listed cyber security company, Fortinet has been named the first cybersecurity founding partner of the World Economic Forum (WEF) Centre for Cybersecurity and CEO Ken Xie will serve as a member of the Centre for Cybersecurity Advisory Board. WEF and Fortinet both believe that the global threat to digital economy requires a global response. 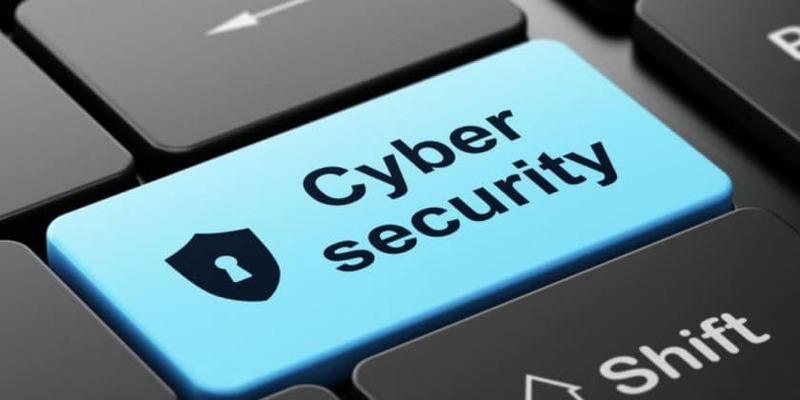 To respond to that threat and shape the future of cybersecurity, WEF has established the Centre for Cybersecurity, a global network of partners from business, government, international organizations, academia, and civil society to collaborate on cybersecurity challenges. In conjunction with the Centre for Cybersecurity, Fortinet will continue its efforts to collaborate, innovate and develop powerful global solutions to reduce global cyberattacks, contain current and future cyberattacks, and deter cybercrime. “We are proud to be the first cybersecurity company named a founding partner of the World Economic Forum Centre for Cybersecurity and look forward to collaborating with global leaders from the private and public sectors through our shared commitment to deliver a response to the growing global cybersecurity threat. The World Economic Forum’s Centre for Cybersecurity is important for global multi-stakeholder collaboration, and serving as a founding partner of the Centre is yet another step forward in our own mission to secure the largest enterprise, service provider, and government organizations in the world,” stated Ken Xie. Fortinet is the first cybersecurity founding partner of World Economic Forum 0 out of 5 based on 0 ratings. 0 user reviews.